I find myself watching an abundance of baseball lately. Little league has become my life. I'm also doing a great deal of search engine optimization - sometimes at little league. (DON'T tell my kids!) What I've come to realize is that these seemingly very different aspects of my life are actually more similar than I had ever imagined. Baseball - and search engine optimization - are games we play and they have become, in their own respect, "America's Favorite Pastime." Analyzing the similarities between these pastimes is easy: There are basic rules to be followed in order to succeed in the game and each game has an umpire to determine fair play. In Search Engine Optimization, the umpire's name is usually "Google." If you're a new player, you're typically stuck on the bench or in the "Google Sandbox" until you've proven you're capable of holding your own on the field. Once you've figured it out, they bring in a new pitcher who throws you a curve ball. In SEO, this would be Google changing its algorithm again. The most heartbreaking reality is when you're playing well, winning, and your competitor hits a grand slam causing your team to lose despite your best efforts. That indicates it's time to revisit your strategy. In baseball, and in Search Engine Optimization, a good coach is the difference between winning consistently and a losing streak that might ruin your season, or cost you your audience. 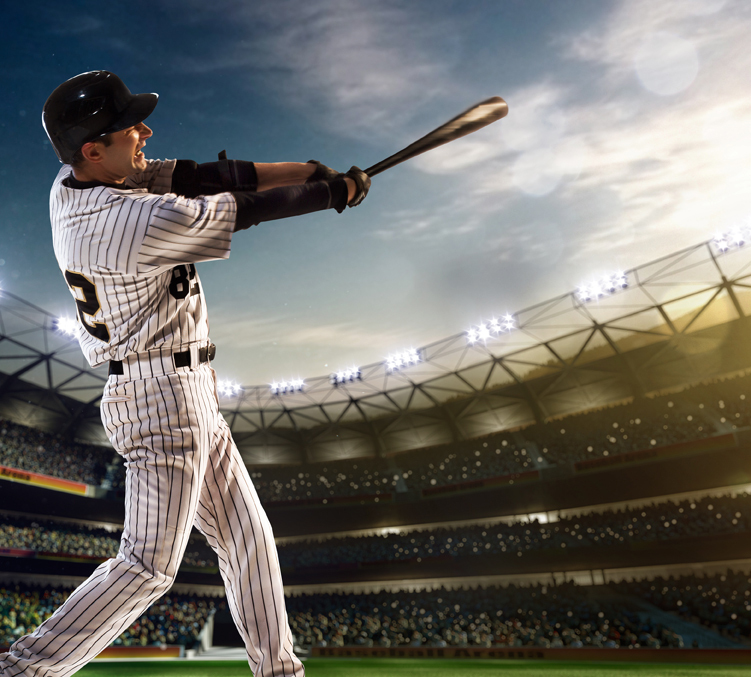 Here are some major league coaching tips that will have you swinging for the fences every time your blog is at bat...and help keep you and your team in the "W" column! 1. Fresh and original content is key! Sometimes you need a fresh arm or a DH to ensure a win. The same is true of SEO and blogging. Don't copy/plagiarize other's content. Make it your own and make it fresh and new. This might seem obvious, but session IDs, URL parameters, and printer friendly pages can all create duplicate content. Make sure your meta tags are different too. 2. Use long-tail keywords. Long-tailed keywords are great for blogs. They can bring valuable traffic to your site with little competition. Do your research and pick one niche topic. You want to be specific and ensure your audience fills the stands. Do not keyword stuff your blog. 3. Finally, monitor your blog. Every good team manager keeps stats on their team. You need to do this as well. Check Google Analytics to get to know your fan base. Where and how are they finding you? Track their interests and behavior and set up conversion tracking. Beware of "spam traffic." They will always have a 00:00:00 average session duration. You can filter those spoilers out of your Google analytics traffic and block them with your .htaccess code. Nobody wants a hater in the stands next to them! Finally, remember it takes a team effort to create a winning season. We're always here for you and ready to help you get to the Big League, so let us know if you need a new head coach, base coach or even a relief pitcher for your SEO and we'll suit up for YOUR team! Play Ball! 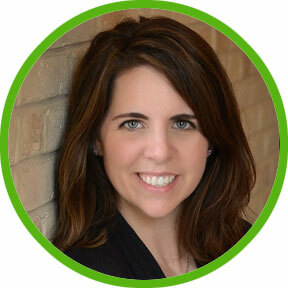 Katie Fleming is one of Team Trivera's SEO/SEM/DIgital Advertising Specialists. In her role, Katie has a proven record of success in managing our clients’ successful SEO and PPC campaigns by achieving measurable results and driving ROI.